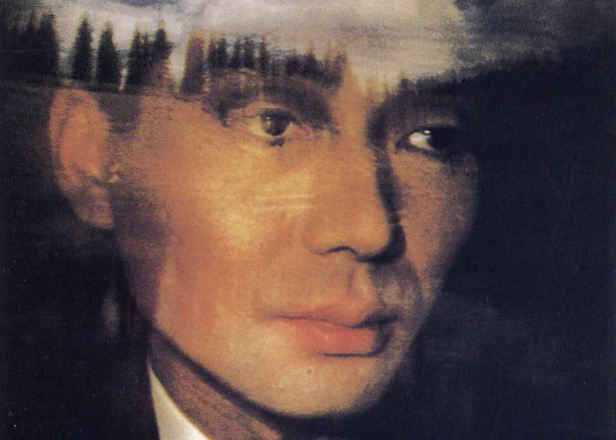 The album will be reissued through Hosono’s own Yen Records in the near future. 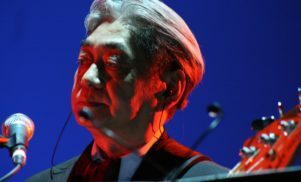 Yellow Magic Orchestra member Haruomi Hosono will reissue his Philharmony album soon. 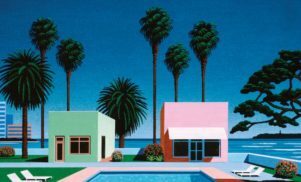 The LP was originally released in 1982 via Yen Records, the label helmed by Hosono and Yellow Magic Orchestra counterpart Yukihiro Takahashi.